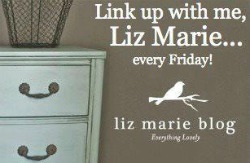 It’s time for the linky party!! Here are some great posts from last week…..
Love this Olive dresser from Dear Emmeline painted with DIY baking soda chalk paint. 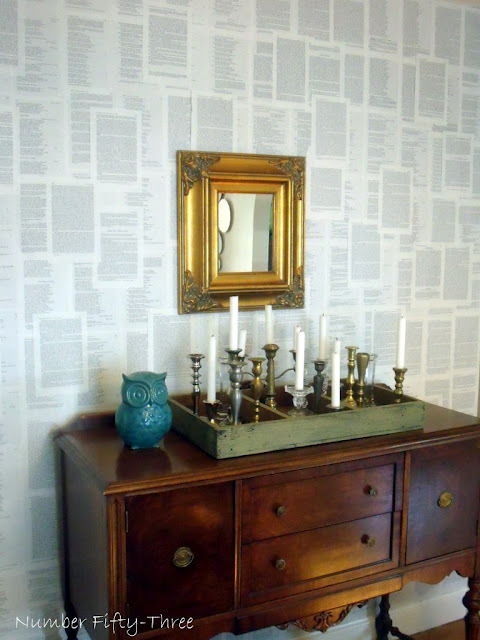 I love this book papered accent wall from Number Fifty-Three. 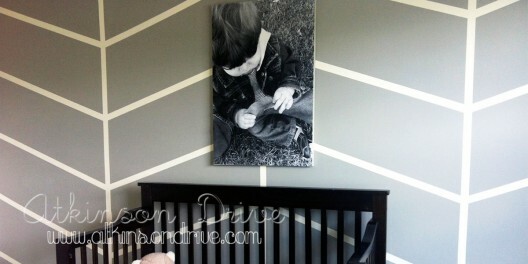 This chevron wall from Atkinson Drive is stunning! 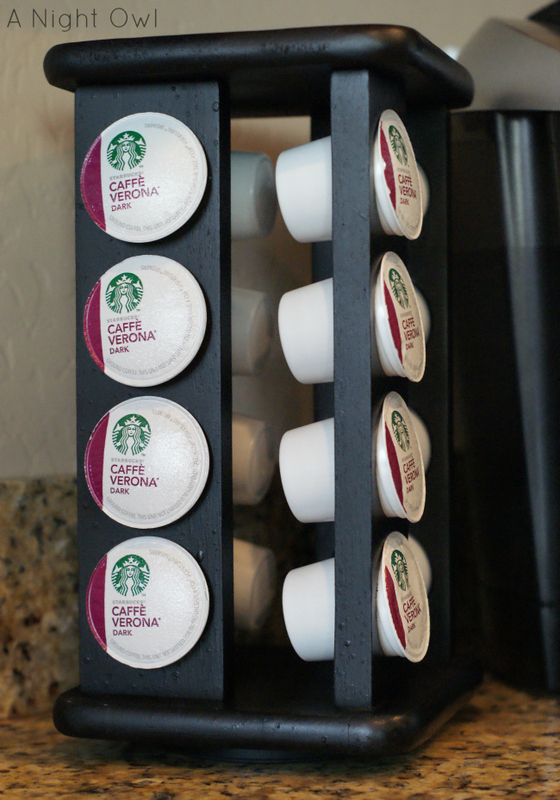 What a great idea from A Night Owl to organize your K-cups! 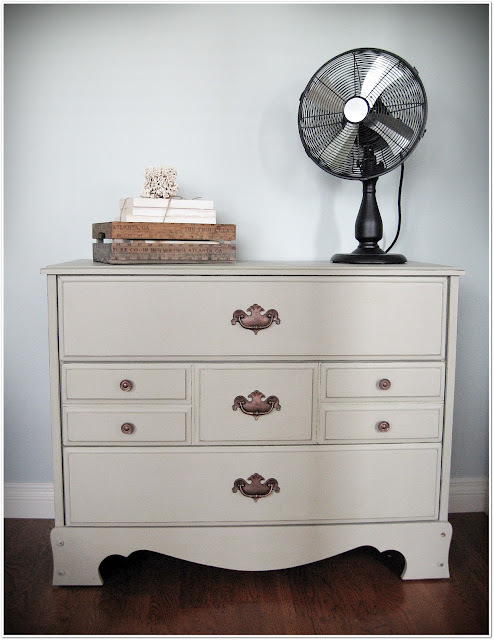 I love this dresser re-do from Wish Simple! 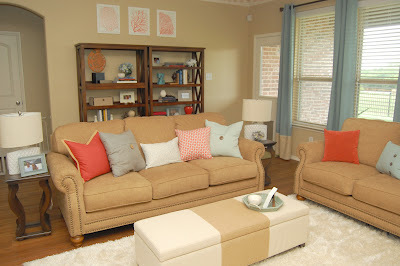 This coral and blue living room from Style with Wisdom is very fresh and inviting! 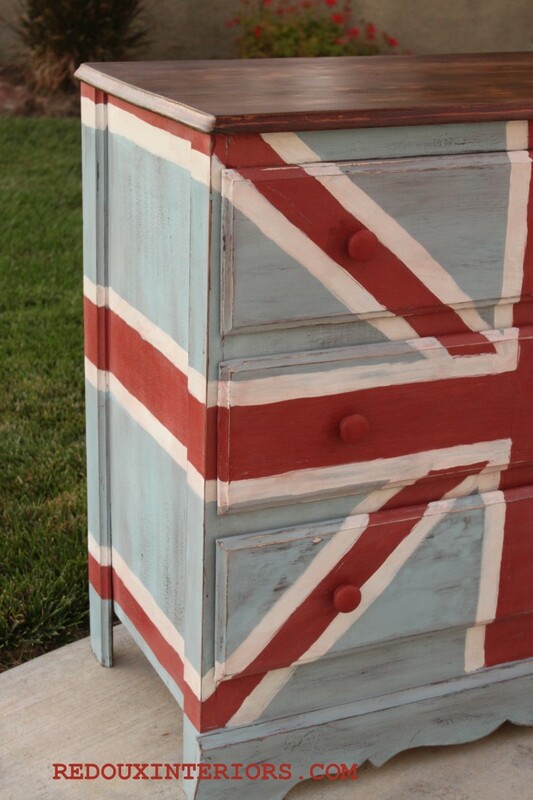 This Union Jack dresser from Redoux Interiors is stunning & I love how it turned out! 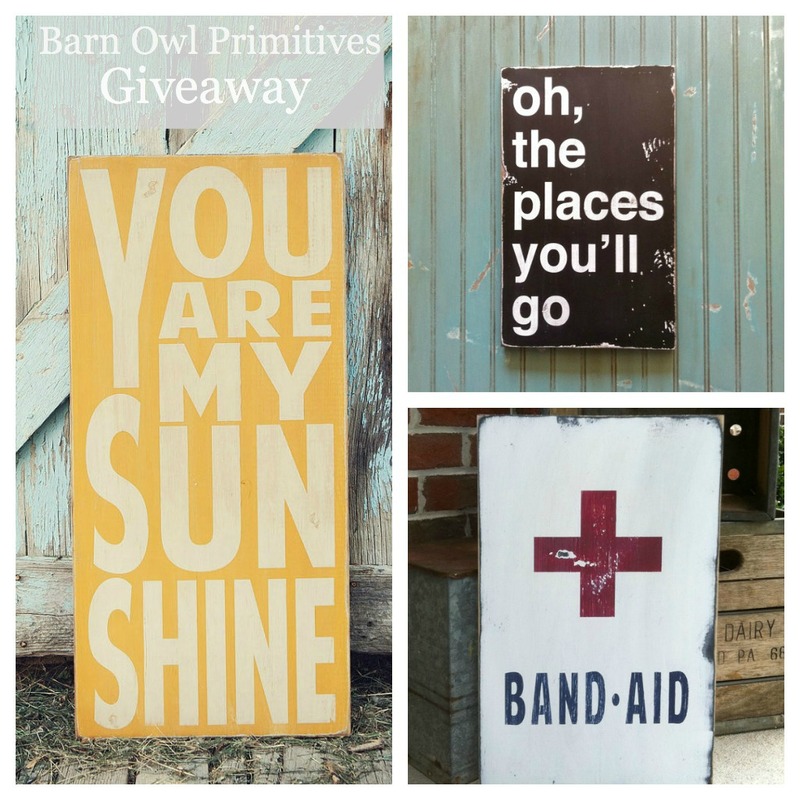 really loved browsing your blog posts. After all I will be subscribing to your feed and I am hoping you write once more soon!